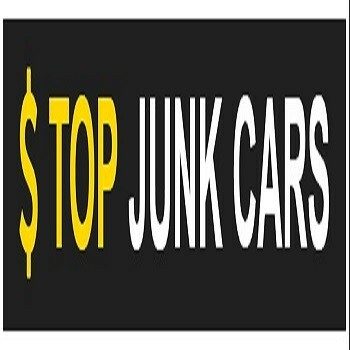 Description: Cash For Junk Cars | Junk My Car is a business categorized under day care centers-adult, which is part of the larger category individual & family social services. Cash For Junk Cars | Junk My Car is located at the address 14800 Kilpatrick Avenue, Midlothian, IL 60445, USA in Bremen Township, Illinois 60445. The Cash For Junk Cars | Junk My Car is John Fredrick who can be contacted at (773)782-1212.
Review: We’re a top-rated junk car buyer with locations all over the Chicagoland area. Location & access map for "Cash For Junk Cars | Junk My Car"